The devil has lost another of his cohorts! And now your life has changed in a very positive way, as you put it. You are blessed because of Jesus’ suffering for your sins. Here’s another conversion story shared on another blog I follow as part of the series on my blog, “The Conversion Chronicles”. Thanks for sharing this brandon. Wonderful story. I converted in October of 211. I was also raised Catholic, but my story is very different. I also gained a testimony while reading in Alma, chapter 5. How Great! What a great testimony. 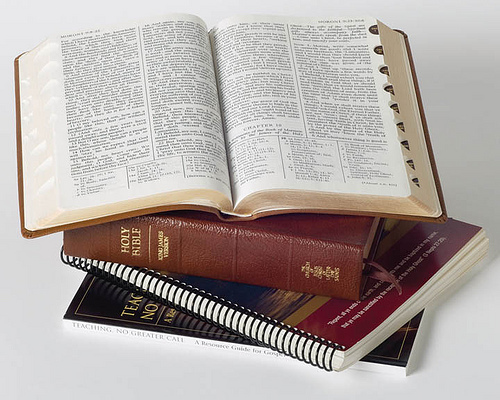 It strengthens my testimony of the book of mormon!